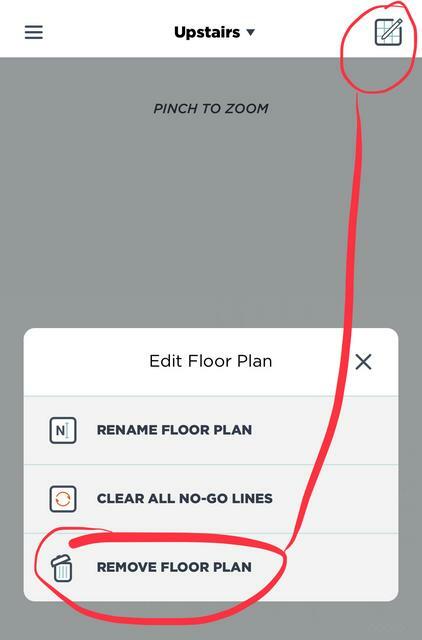 Can someone please tell me how to delete floor plans on the D7. Thank you.. Unfortunately it’s not possible with the app. Neato has to do it for me via the online account.